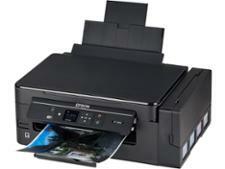 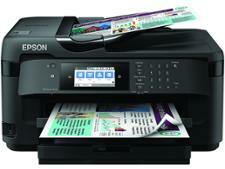 Epson Ecotank ET-2650 printer review - Which? 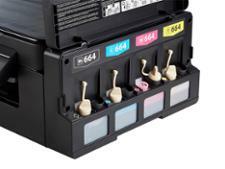 Epson's EcoTank technology dispenses with cartridges and instead gives you tanks that can be refilled with a bottle. This means that running costs for the Epson EcoTank ET-2650 are very low for an inkjet printer, but does it also give you top-quality prints? 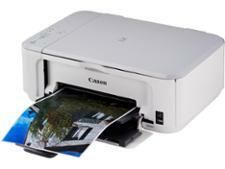 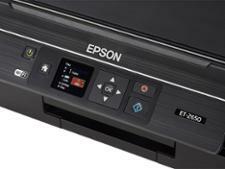 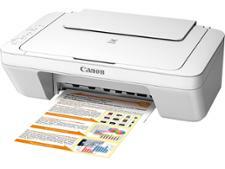 We sent this pricey printer for expert testing, so read on for our Epson EcoTank ET-2650 review.